As in running out of time. I've made the decision to donate my upper lip to the Movember movement. 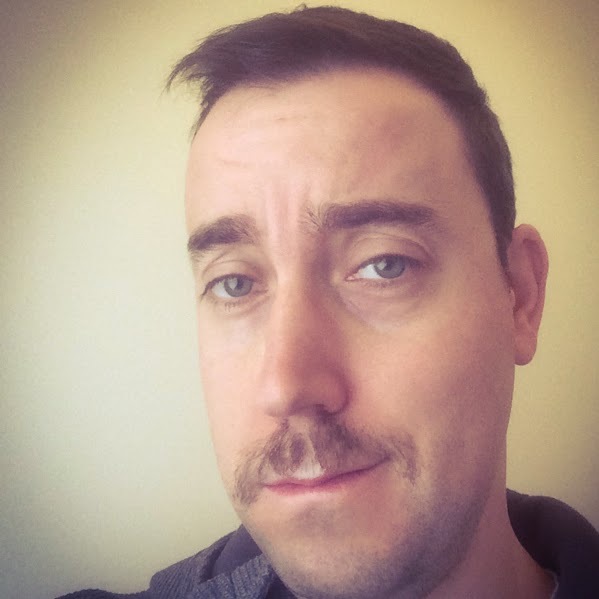 Over the 30 days of November, I'm growing a moustache while raising funds and awareness for men's health. It's been said that with great (and not so great) moustache comes great responsibility. Please donate to my Mo so that it may grow just that little bit more. Let's do this bad boy proud.